Are you in need of quality grout cleaning and sealing in Cave Creek? At Americhem LLC, we implement the most effective and efficient Cave Creek tile and grout cleaning systems to bring your tile back to its former glory. We can also offer an optional sealing process that will protect your tile from future harm, and if properly maintained, can keep it looking fresh for years to come. The Cave Creek grout and sealing team at Americhem LLC is dedicated to restoring your tile and grout to its natural state and providing excellent customer satisfaction along the way. At Americhem LLC, we service and clean a variety of tiles and natural stone products that you many have in your home or business. Popular tile types in Cave Creek include porcelain tile, ceramic tile, slate, travertine, marble countertops, and granite countertops. 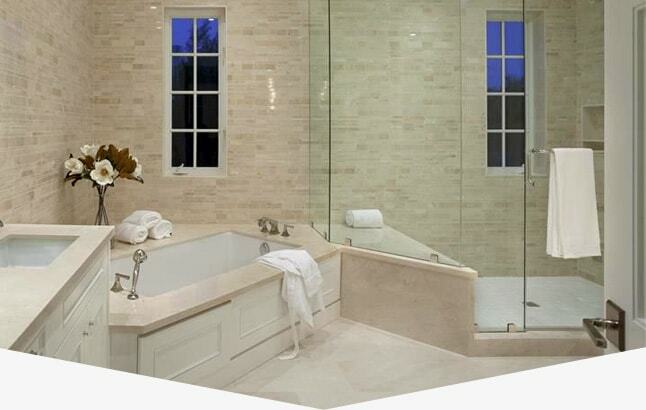 There is no limit to the type of tile and stone we are equipped to restore. Americhem LLC can provide Cave Creek slate tile cleaning, marble and granite polishing, Cave Creek tile and grout cleaning and sealing, and much more. We also provide Cave Creek commercial tile polishing for businesses in Cave Creek and surrounding areas. For tile and grout cleaning for all popular tile types in Cave Creek Homes, contact Americhem LLC. 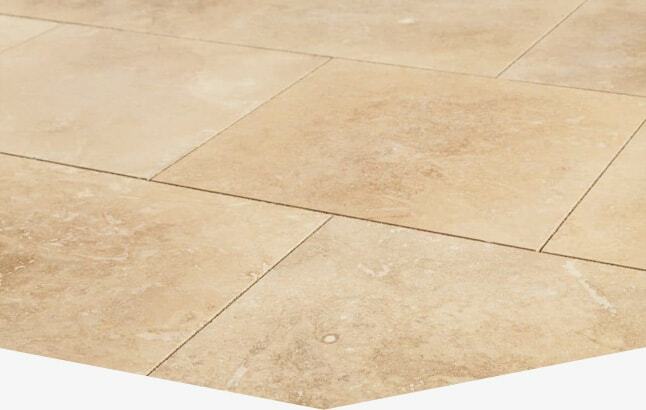 For the best travertine tile cleaning and sealing services in Cave Creek, enlist the help of the travertine restoration experts at Americhem LLC. When you need a top-rated Cave Creek travertine shower sealing and cleaning company to restore your travertine, contact Americhem LLC. 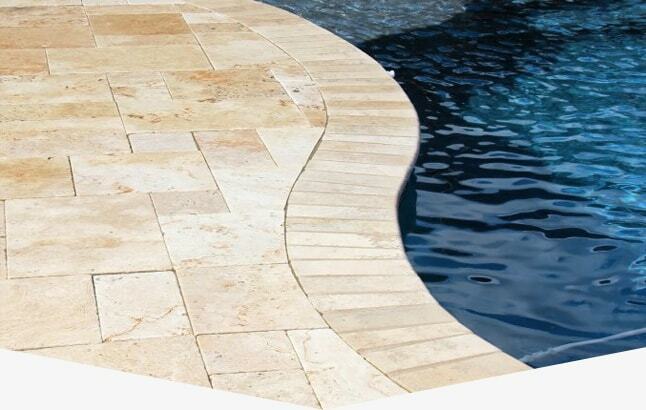 Does your travertine patio look dingy? Our restoration pros are equipped and qualified to clean and seal your Cave Creek travertine tile patio! 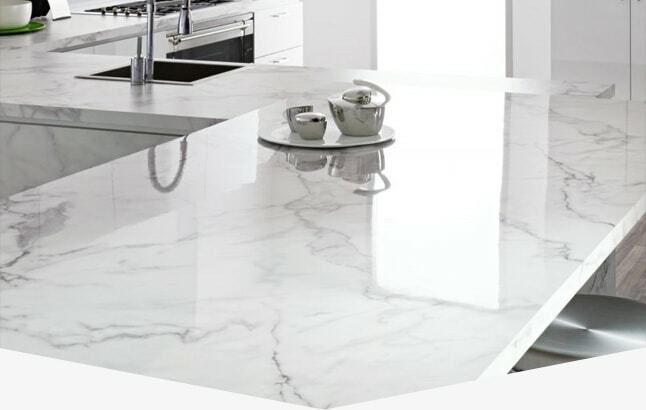 Has your marble countertop become lackluster and dull? 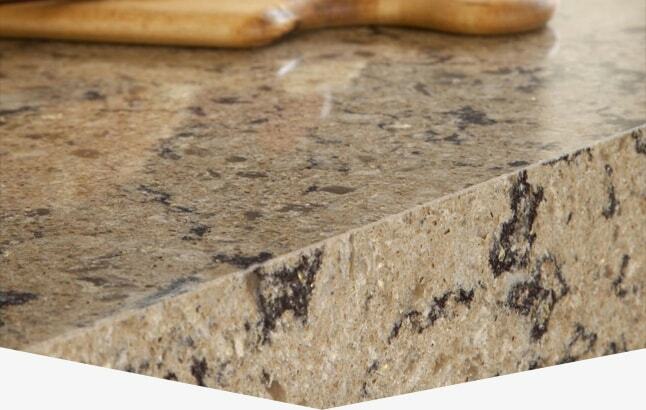 Get marble countertop cleaning and polishing in Cave Creek from Americhem LLC! When the marble in your shower becomes dull and dingy, Americhem LLC in Cave Creek can clean and seal your marble shower with ease. Keep your Cave Creek granite countertops looking new and beautiful with top-rated countertop polishing and repairs from Americhem LLC! Ceramic tile is a popular flooring choice for Cave Creek homeowners, but it often requires lots of care and attention that you may not be able to give it. At Americhem LLC, we can implement the highest quality ceramic tile cleaning techniques and methods for your Cave Creek ceramic tile. We are equipped to restore your Cave Creek ceramic tile to its former beauty with hard workmanship and unparallelled attention to detail. Keep your ceramic tile in Cave Creek looking fresh and new for years to come with professional ceramic tile cleaning! 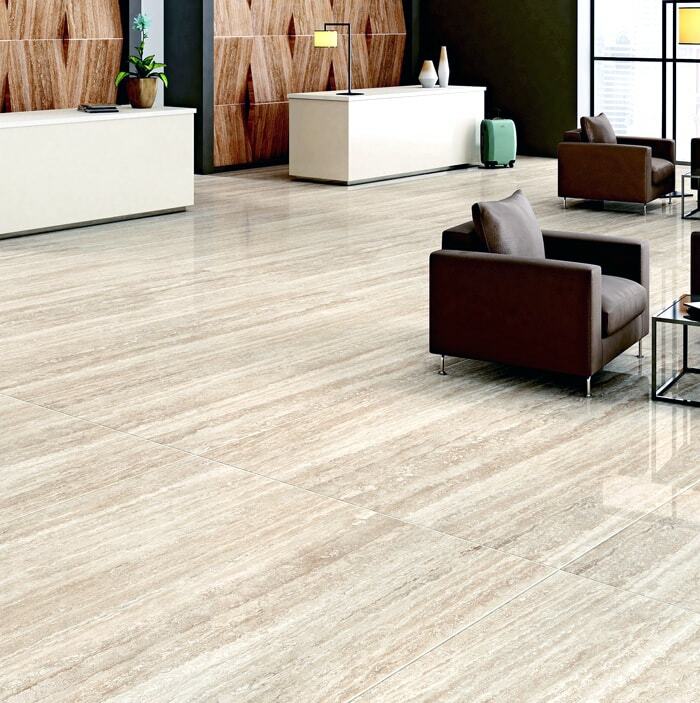 Porcelain tile can be a beautiful addition to your home, but without the right cleaning and care regimen, it can quickly fall prey to the constant foot traffic, everyday wear and tear, and the natural aging of the tile. Americhem LLC is a local Cave Creek porcelain tile sealing company with years of experience in cleaning and restoring porcelain tile features in homes throughout Cave Creek. Renew the look of your porcelain tile with Carefree tile cleaning and sealing services from the trusted tile restoration professionals at Americhem LLC. Tile is a popular flooring type across Cave Creek and surrounding cities in the Valley. It allows for you to keep your Cave Creek home cool during those torrid summer months. Unfortunately, tile is also extremely susceptible to dirt and grime, especially the grout. When your tile or grout have become dull, dirty, and lackluster, get tile cleaning services near you in Cave Creek from the professional tile restoration experts at Americhem LLC. With top-rated tile cleaning and sealing from Americhem LLC, your tile can look like new again. For more information, contact Americhem LLC today! 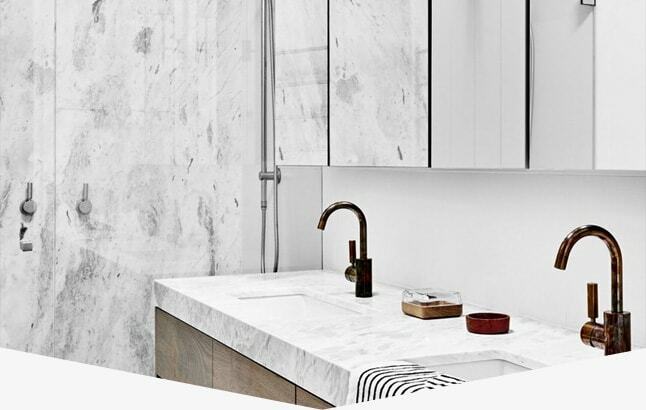 Having natural stone in your home or business can easily catch the eye of any visitors and add certain aesthetic beauty that is appealing for many. However, keeping these natural stone surfaces clean and looking as polished as the first day they were installed is no easy task. Everyday wear and tear, foot traffic, and other elements may come into play to dull your marble’s shine, make your travertine look dingy, or even make it seem as though your ceramic tile is older than it is. 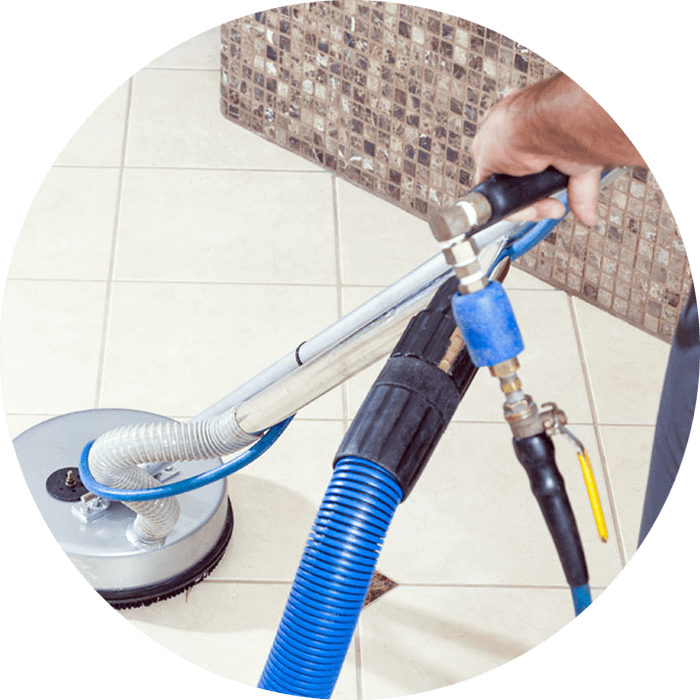 For natural tile cleaning services near you in Cave Creek, look no further than Americhem LLC. Our professional Peoria tile and grout cleaning company is equipped to handle every manner of residential tile cleaning services including slate tile cleaning and restoration, granite countertop polishing and repairs, Cave Creek marble cleaning and sealing, porcelain tile sealing, Cave Creek travertine tile cleaning, and much more. We also offer Cave Creek commercial tile cleaning and polishing for businesses throughout the North Phoenix Valley. For more information about Americhem LLC, contact us today and schedule a free quote!